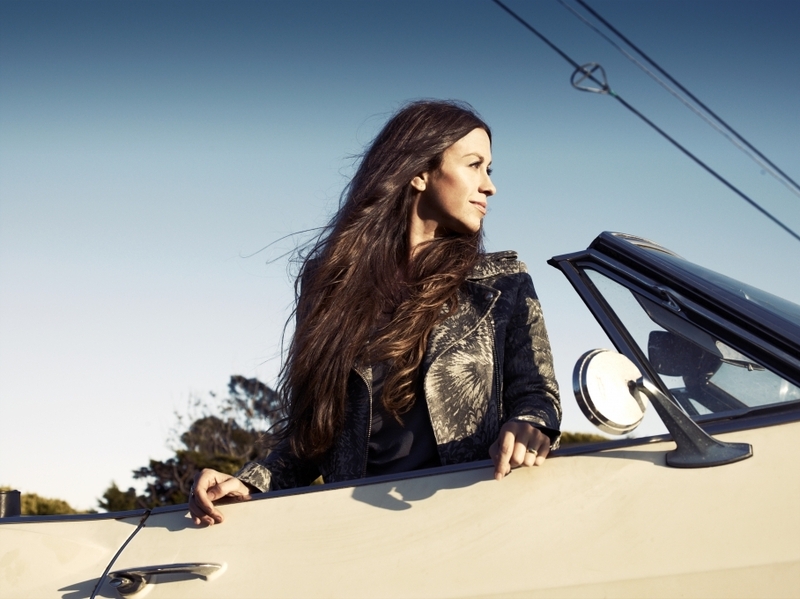 Next year, the American Repertory Theater in Massachusetts will premier a new musical based on Alanis Morissette's classic 1995 album Jagged Little Pill. Diablo Cody ("Juno" and "Ricki and the Flash") will write the book while Tony Award winner Diane Paulus ("Pippin) is directing. 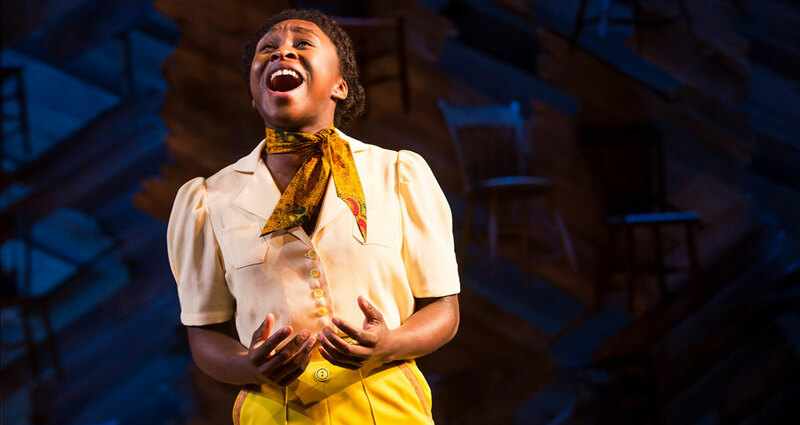 With Hillary, Bill, and Chelsea Clinton in the audience, The Color Purple played its final show on Broadway this Sunday. And the musical’s Facebook page live streamed Tony-winning star Cynthia Erivo’s performance of the climatic song “I’m Here.” After she became moved to tears during the number, the crowd leapt to its feet to cheer Erivo on. Just look at these bananas in a Carmen Miranda/Busby Berkeley musical. A Ninth Circuit Appeals Court has ruled that the producers of the musical "Jersey Boys" did not violate copyright law by using a clip from the Ed Sullivan Show in their production. They'd been sued by SOFA Entertainment, who holds the Sullivan Show rights. The judges awarded costs to the Jersey Boys production company, so SOFA will have to pay $155,000 in attorneys' fees and costs -- an award that the judges specifically stated was intended to "deter future lawsuits that might chill the creative endeavors of others." Appellant SOFA Entertainment, Inc. claimed Dodger infringed its copyright in the clip and could not justify its unlicensed use of the clip as "fair use." "SOFA is mistaken," said Circuit Judge Stephen S. Trott. "The defendants used the clip in Jersey Boys, their musical about the Four Seasons, to mark a historical point in the band's career. The panel held that this was a fair use because by using the clip for its historical significance, the defendants had imbued it with new meaning and had done so without usurping whatever demand there was for the original clip." The district court viewed SOFA's infringement claim as "objectively unreasonable and determined that awarding fees would deter future lawsuits that might chill the creative endeavors of others." You might be a cynic when it comes to movies adapted from Broadway musicals, and that's fine. They're not for everyone. 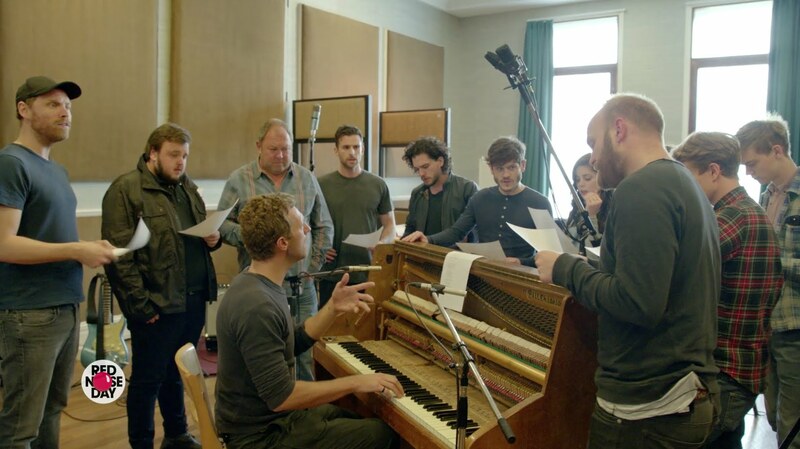 But no matter what you might think of Les Misérables or its cast -- Russell Crowe, Hugh Jackman, Anne Hathaway, Amanda Seyfried, among others -- you will undoubtedly be impressed by the approach taken by director Tom Hooper and the other filmmakers. Because they had their cast perform all the songs from the musical tragedy live on set, as opposed to being pre-recorded in a booth and then cleaned up later for a lip-sync on-set. It brought the actors to a different emotional place than a lip-sync ever could. (For example, let's just give Anne Hathaway her Oscar now.) But mostly, it makes this musical make sense. Go ahead -- let this extended preview of Les Misérables shake your Grinchy core. You might need this today.